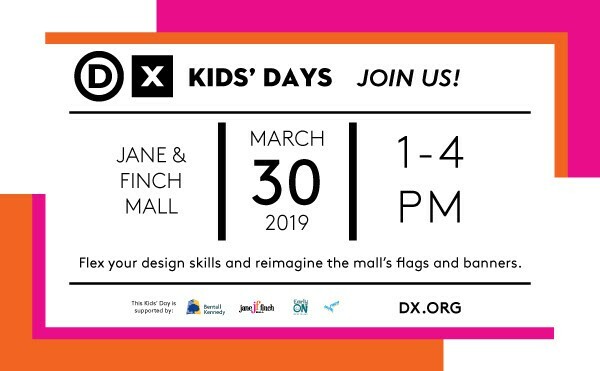 This weekend, Design Exchange heads north to the Jane & Finch Mall (1911 Finch Ave. W) for the Design Your Own Flag Challenge! This is a great chance to let your imagination run wild and re-design the mall’s flags and banners! Kids will learn about graphic design and flex their branding muscles at this fun drop-in activity. Aaaaand, the top designs will be showcased at the mall from April to September. 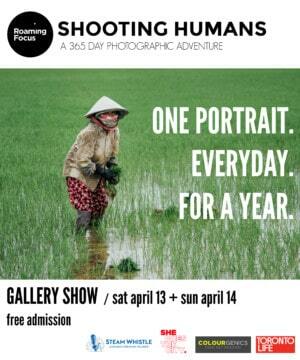 This event takes place from 1:00 to 4:00 p.m. on March 30. It’s free, but it’s recommended you register here.